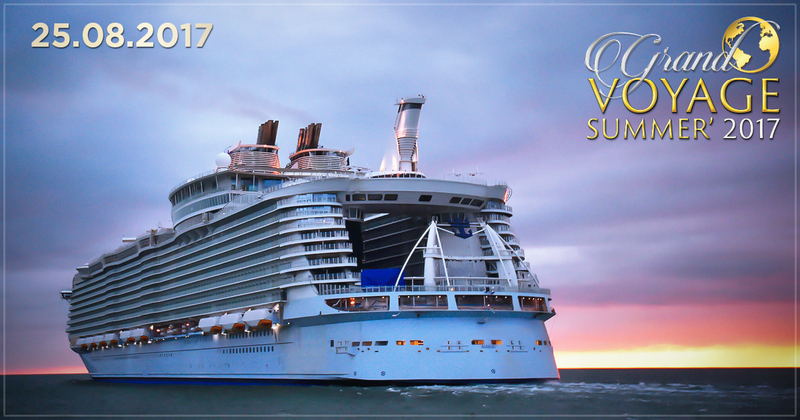 7 days on board a chic cruise ship to the sound of waves, the glitter of lights and ... gold. 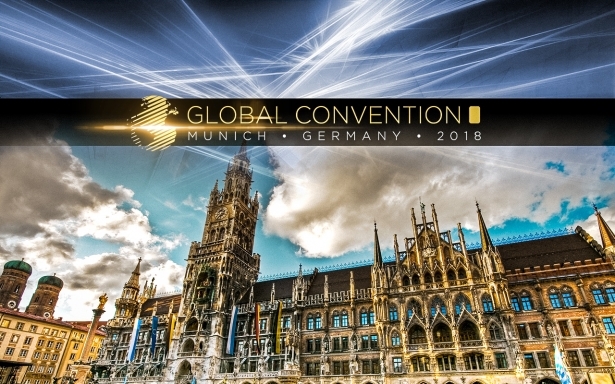 The Global InterGold company indulges those who work hard and achieve their goals! 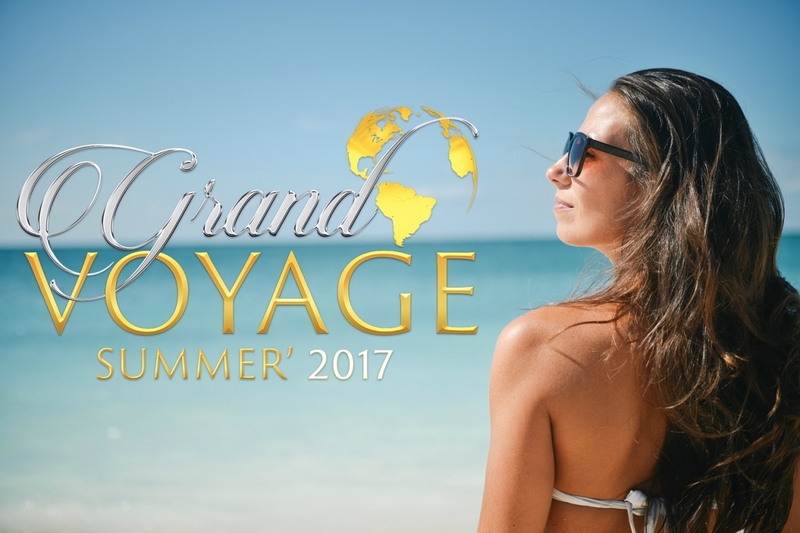 Every year, all Global InterGold clients can participate in the Grand Summer Voyage competition whose main prize is a cruise across marvelous Mediterranean countries and the opportunity to win 1 kg of gold! You can be a hero of this magical adventure too!